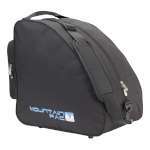 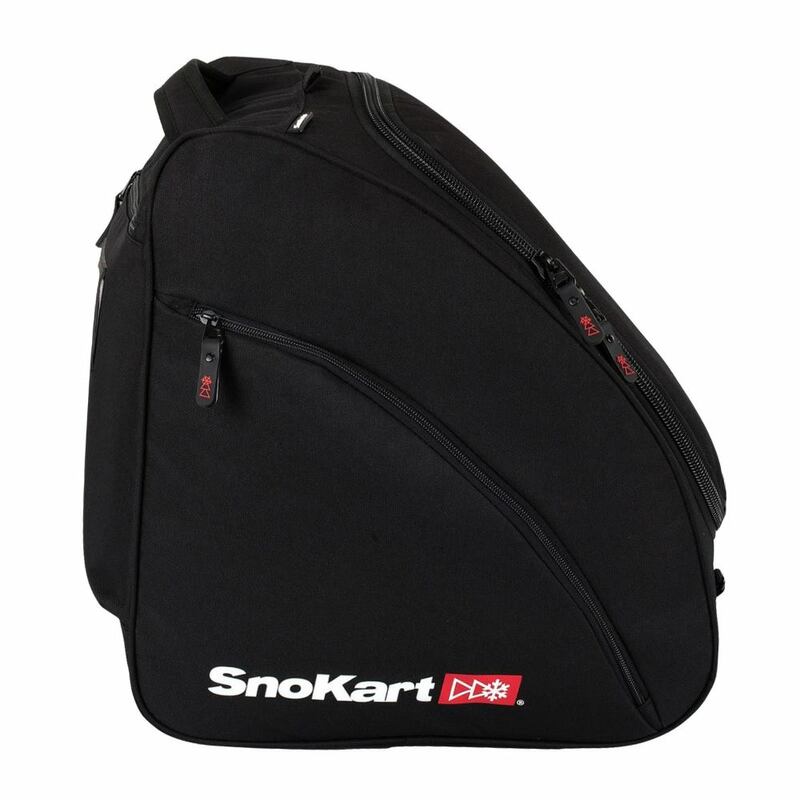 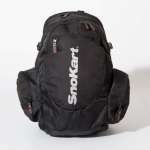 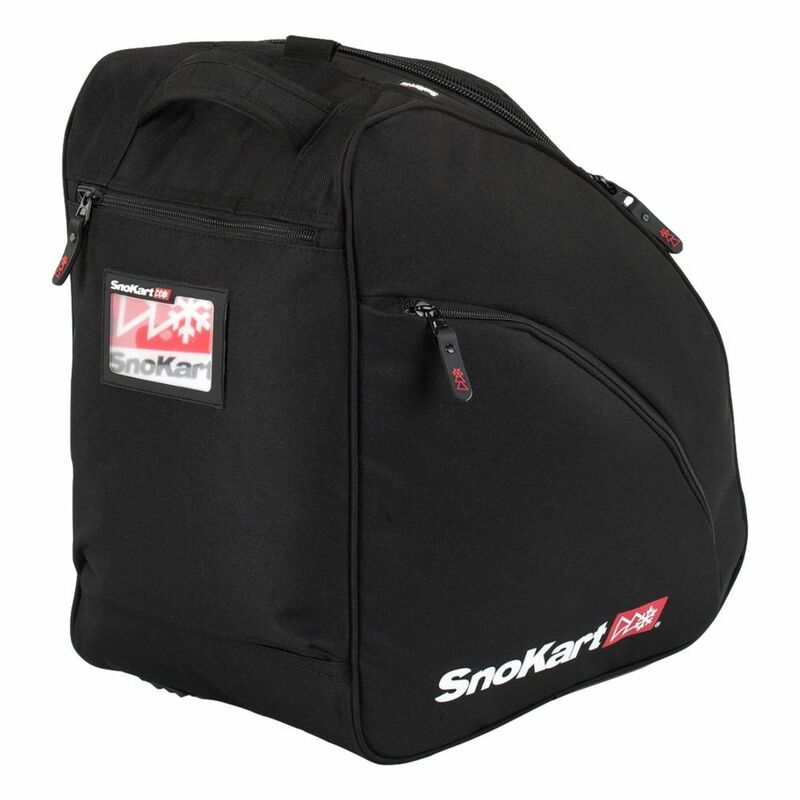 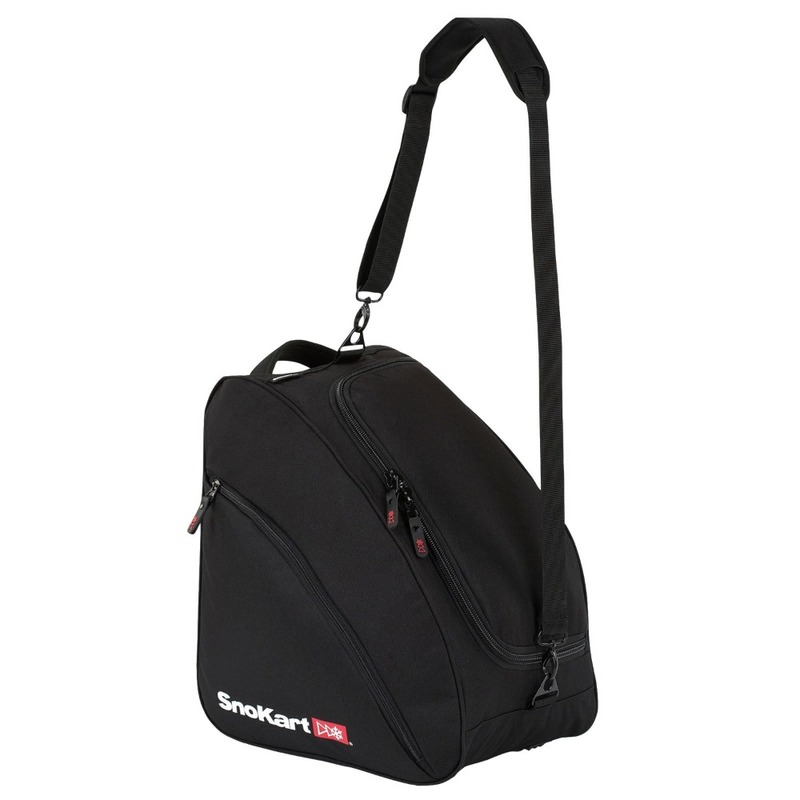 The SnoKart Classik Boot Bag is a durable ergonomic shoulder bag that has been designed so you can easily carry your ski or snowboard boots, plus some accessories and travel documents, to and from the aiport, resort and the slopes making it an essential if you heading off to enjoy the snow this season! 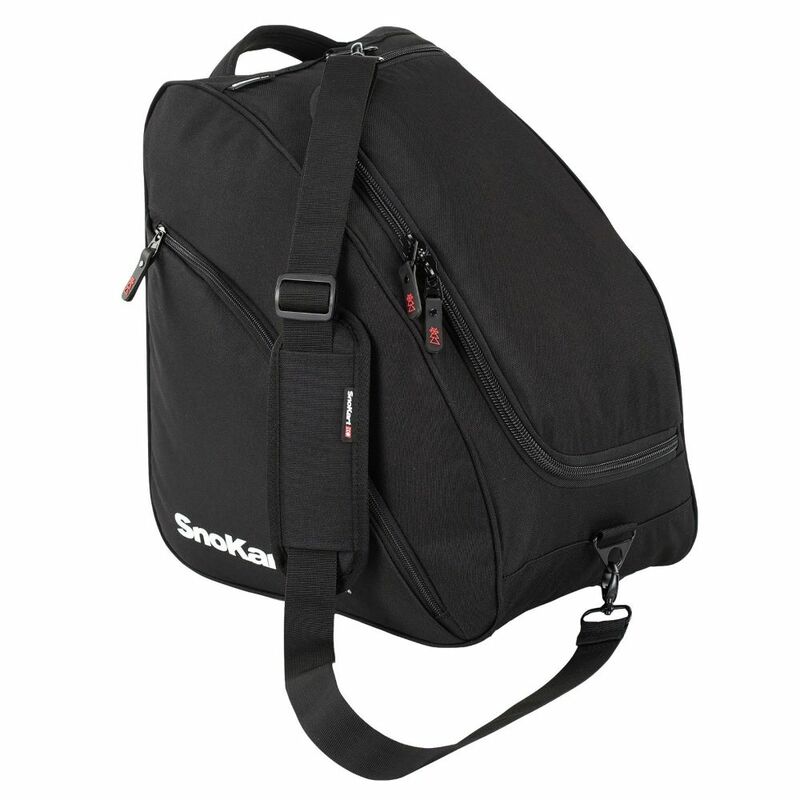 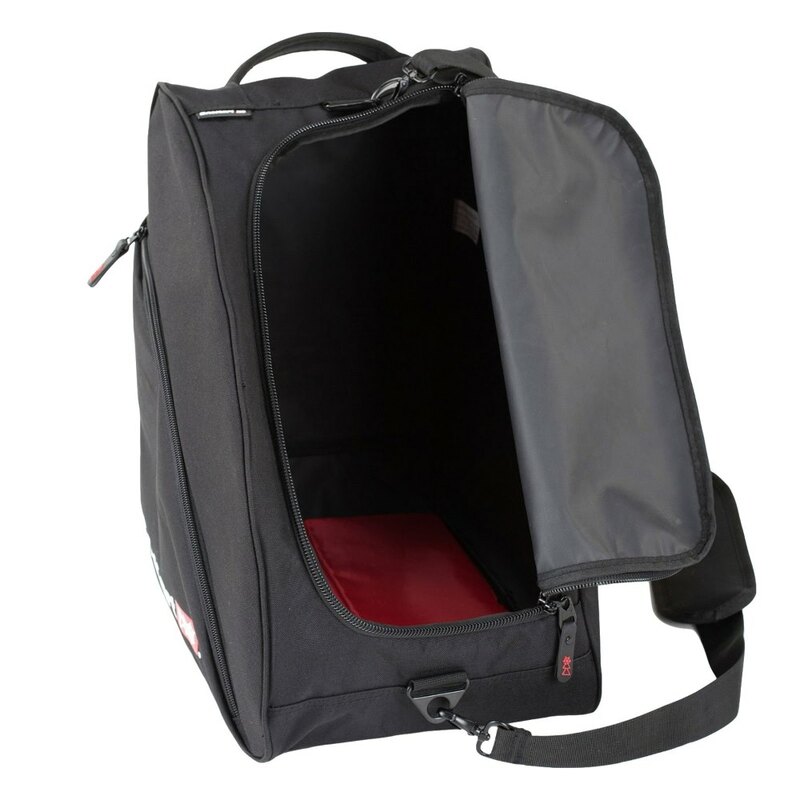 The outer fabric of this cabin friendly bag Is water resistant to protect your boots and has a detachable shoulder strap to make transporting your boots as easy as possible. 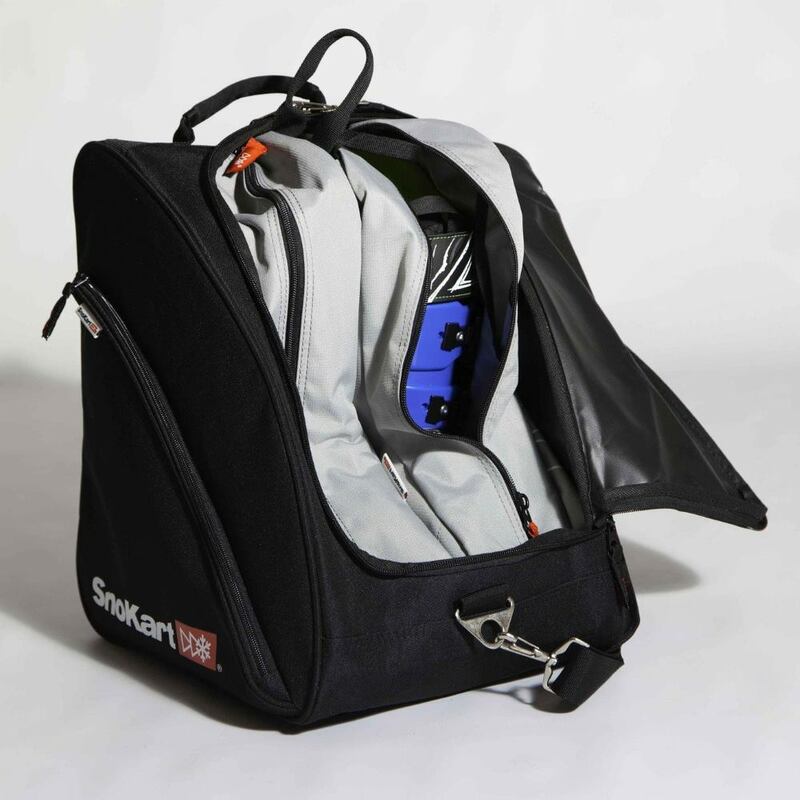 There are outer side pockets for storing some accessories and travel documents and an address card just in case, making this a fantastic companion to take travelling with you on your next mountain adventure. 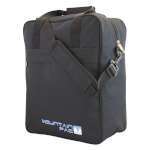 Please note that the ailiner boot bag pictured in the last picture is available seperately!